ACCEL Motorsports Lectric stator rotors are made for high vibration and daily drive abuse. 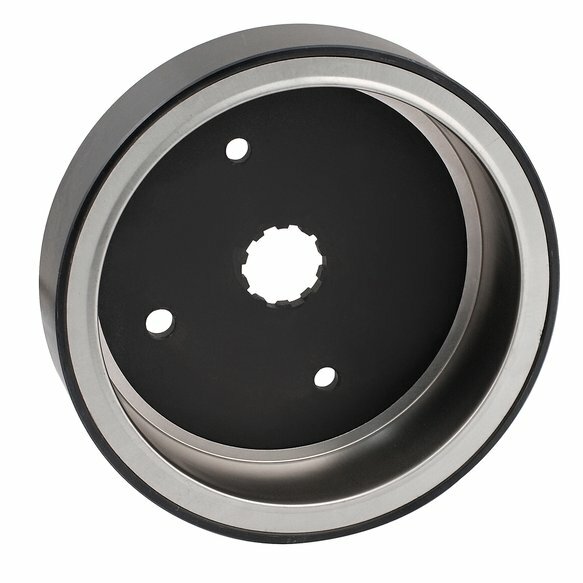 The magnets are enclosed by stainless steel to protect against dislodging, and a super thick housing and splines eliminate the possibility of cracking. Heavy duty design is good for stock and modified applications. The perfect complement to our Lectric Stators!